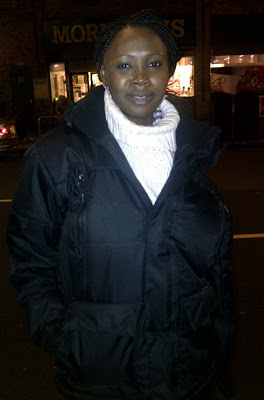 Funmi Lawal died of cancer early this morning. She is a lawyer and graduate of University of Lagos. 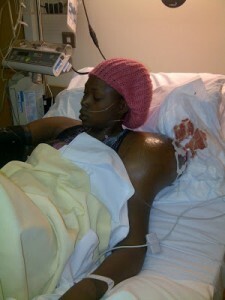 She was diagnosed with malignant sarcoma; a kind of cancer at the shoulder. She gave up the ghost in Lagos State University Teaching Hospital; This was as result of the cancer that had spread to her lungs, making it difficult to breathe without the aid of a respirator.